I came across this recipe in another blog called what kate ate ,that a friend sent me (thank you Suzan). I think I have reached some sort of new level, I am writing a food blog about recipes that I try and today I try a recipe that I read on someone else’s blog about recipes that they tried. Regardless it was worth trying! This dish is really simple, healthy and easy. If you are like me you will be relieved to know fregola is not the new quinoa or some new exotic grain that everyone has been eating and you are just now discovering. 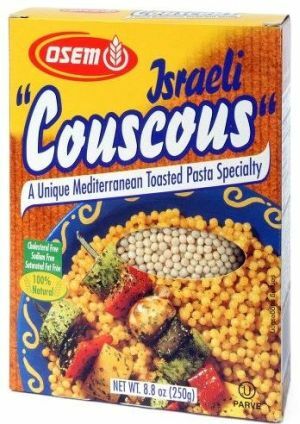 It is the technical name for Israeli couscous, which is basically larger grained couscous. The chicken makes this dish a main meal, but you could easily skip it and make this a side salad or a light lunch. First you poach the chicken by putting 6 cups of water together with the zest and juice of a lemon, peppercorns and 4 sprigs of tarragon into a large pot of water. Bring the boil and then reduce and simmer for about 10 minutes so the flavours infuse. Then place the chicken breast into the water and turn the heat way down and poach the chicken for 15-20 minutes until cooked through. The heat should be on but it shouldn’t really be bubbling. While this is cooking, in another pot, bring your stock to the boil and add the fregola and cook according to packed instructions (10-12 minutes). Drain and rinse well. Yes rinse. This is a pretty weird step but I just went with it... Set aside and cool. 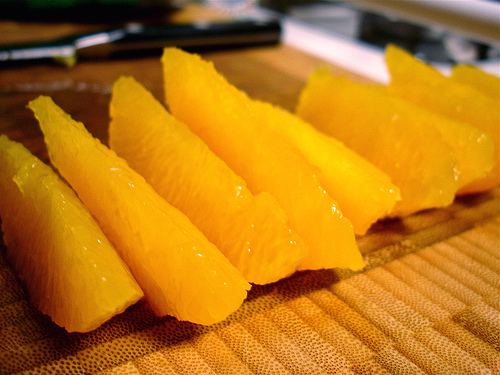 In a small bowl combine lemon juice from remaining lemon, olive oil, salt and pepper. Slice the chicken add the fregola along with the almonds, orange segments, our the dressing over the whole lot and if you want to make it a little more pretty you can garnish with tarragon.